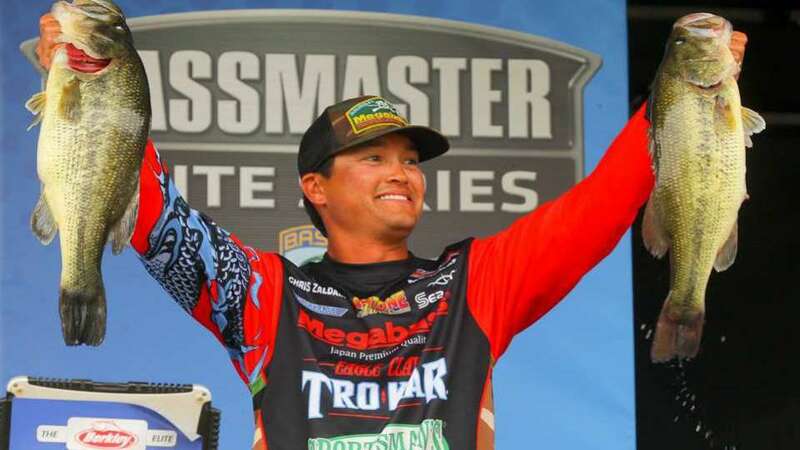 IBASSIN: 2018 Bassmaster Elite Kentucky Lake Day 1: Chris Zaldain Jumps into the Lead with 24-03lbs! 2018 Bassmaster Elite Kentucky Lake Day 1: Chris Zaldain Jumps into the Lead with 24-03lbs! Fishing to win. Zaldain in it to win it. Chris Zaldain knew what he wanted to do, he knew why he wanted to do it and he got the job done to the tune of a 24-pound, 3-ounce limit of bass that leads the first round of the Berkley Bassmaster Elite at Kentucky Lake presented by Abu Garcia.